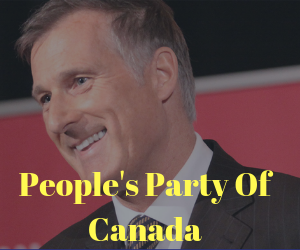 Trudeau says SNC Lavalin Story False – No Pressure on AG And Rebel Reporter Assaulted + More! Removal of Wilson Raybould Stories? UN To monitor Speech on line? Should RCMP investigate SNC Lavalin Stuff? Do you believe there should be a public inquiry into whether there was any pressure from the Prime Minister's Office on the Attorney General to help SNC-Lavalin escape prosecution? PrevPrevBurnaby Poll PPC Coming on Strong, Wilson-Raybold Pressured by PMO? Yup! NextNextBurnaby Debate, Wilson-Raybould AG + SNC Lavalin + More!